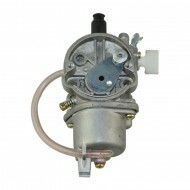 Thanks for your interest in the version of Pocket Bike Carburetor.We offer products honesty. It is our company culture. We sincerely treat our customers. 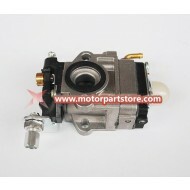 Our carburetor is suitable for Pocket Bike. It is easy to install. Our QC Team is professional. You need not to worry about the quality of merchandise. Please have a look.